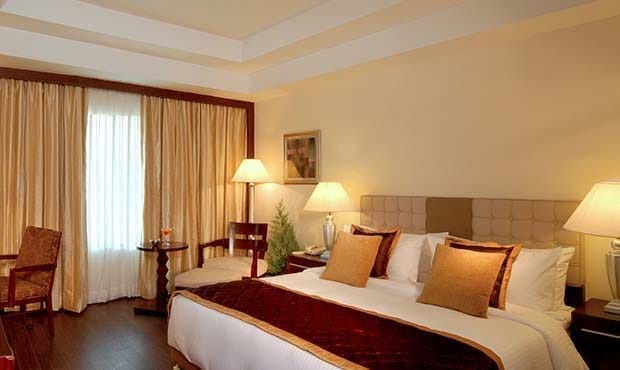 Our Standard Rooms aim to offer comfort and a contemporary ambience. 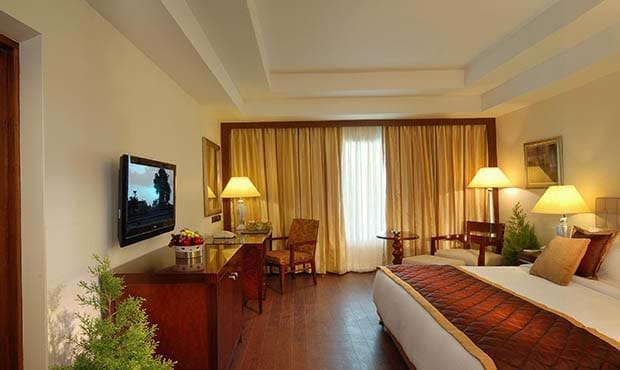 The rooms are available with an option of either a king size bed or twin bed. Fortune Club Rooms are designed to offer the guests a little extra of everything. 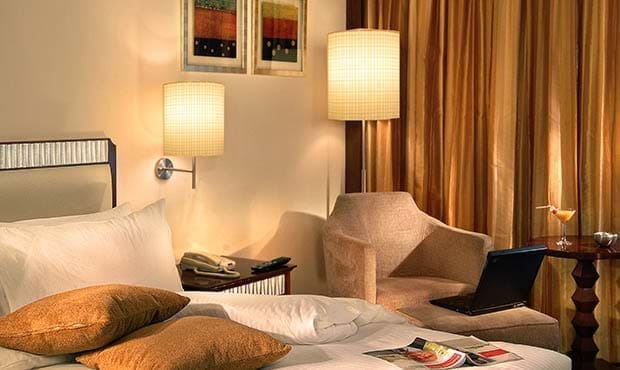 These rooms provide an upscale product/service comparable to the “Best in Class” rooms in the city. 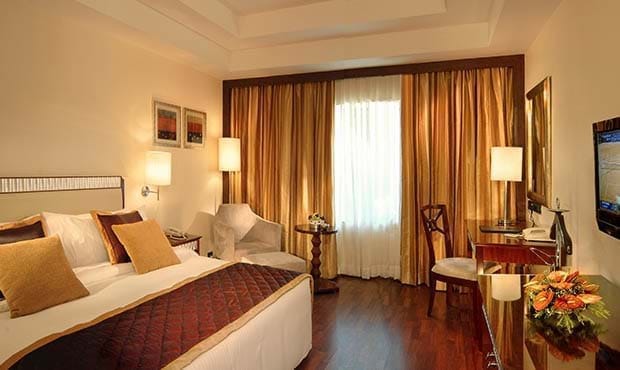 Indulge in the ultimate stay experience in this sprawling Presidential Suite. Exclusive privileges: Airport transfers, breakfast and a bottle of wine served in the room (upon request), bathtub with jacuzzi. 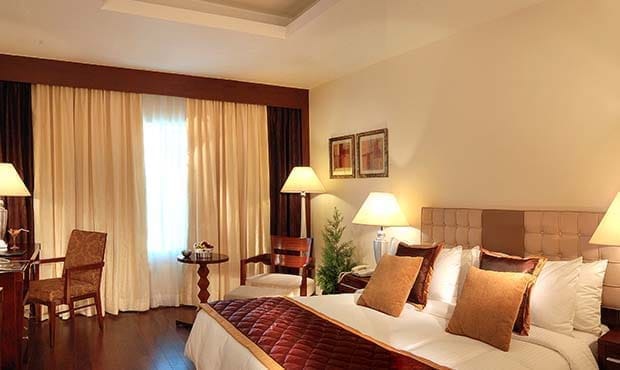 A comfortable and contemporary room designed to cater to our guests with special needs. Special features: Wheel chair facility, breakfast served in the room (on request), fruit basket and cookies on arrival.